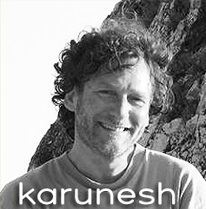 When you travel to the East, especially India, you take a journey full of wonder. 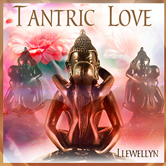 You enter a world of mysticism and spirituality, so vibrant and alive. 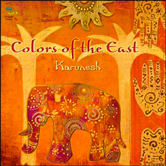 The tracks on this album, Colors of the East, by Karunesh offer a timeless musical fusion of ancient culture and modern sensibility that will transport you to lands of enchantment and dreams. 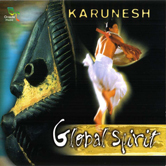 "Karunesh's latest world-fusion album captures the magic and wonders of India. 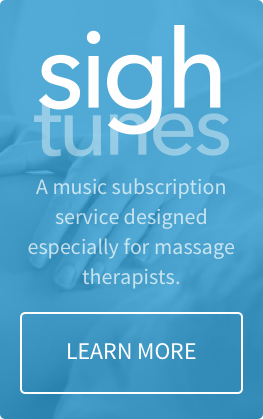 Enter into a world of mysticism and spirituality and experience a musical journey through the timeless dessert sands to the modern day India of Bollywood. 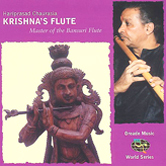 'Colors of the East' is a musical celebration of the wonders of India. 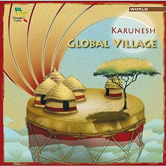 A great new album from award winning artist Karunesh."